Get a head start in producing quality images and fewer repeat radiographs with Fauber’s Radiographic Imaging and Exposure, 5th Edition. Covering both digital radiography and film-screen radiography, this practical text is the key to mastering the fundamentals of imaging, passing the ARRT certification exam, and becoming a successful radiography professional. 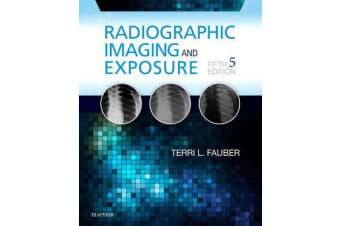 Along with the radiography protection alerts, mathematical applications, and concise writing style retained from the last edition, this new edition features updated content reflecting the latest ARRT and ASRT content, expanded coverage of digital fluoroscopy, and enhanced content on problem-solving in situations of poor-quality radiographs. Extensive digital radiography coverage helps readers learn to acquire, process, and display digital images while discussing the advantages and limitations of digital vs. film processes. Concentration on imaging and exposure lays the groundwork for becoming a competent radiographer. Radiation Protection alerts highlight the variables that impact patient exposure and how radiographers can control them. Important Relationships sections recap the relationships among concepts being discussed, calling attention to how they relate to one another. Mathematical Applications sections show how mathematical concepts and formulas are applied in the clinical setting. 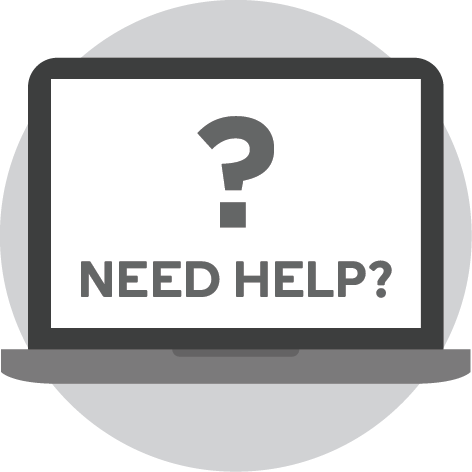 Straightforward and concise writing style makes the content understandable and accessible. Review questions are provided for every chapter with answers in the back of book. Bulleted summaries at the ends of chapters offer a quick review of the key concepts just covered in the chapter. Appendices provide an easy-to-use format for quick reference and studying important concepts and formulas. Glossary of key terms serves as a quick reference for key terms covered throughout the book. NEW! Expanded coverage of digital fluoroscopy including up-to-date information on LCD and Plasma displays provide a better understanding of the latest professional equipment. NEW! Revised content on image evaluation covers both film and digital along with problem-solving scenarios for poor quality and recommendations for improvement. NEW! Updated content reflects the latest content outlined by the ARRT and ASRT.